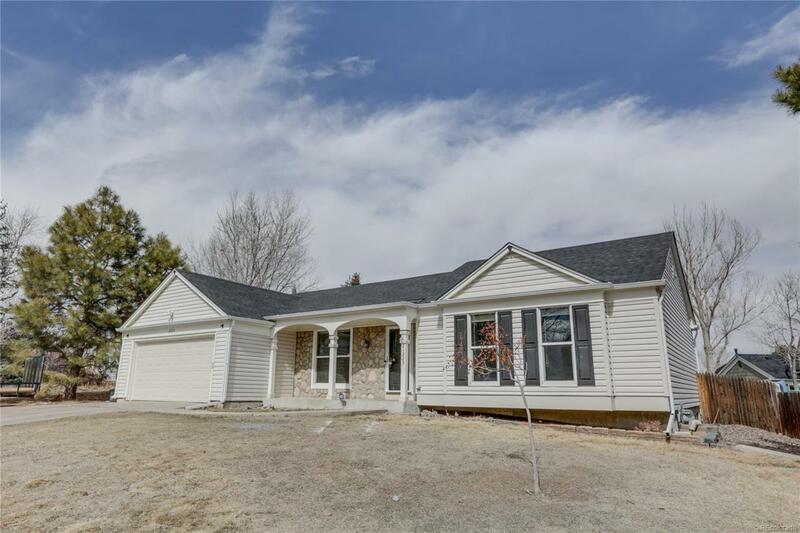 Newly updated home in award winning Cherry Creek school district! 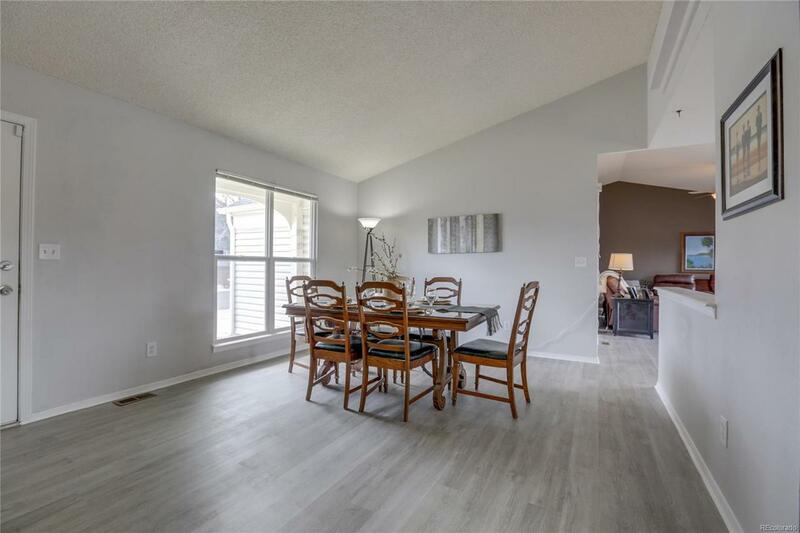 This darling home will impress with vaulted ceilings and open concept floor plan. Brand new laminate flooring, carpet, paint, granite counters, and bathroom vanities. 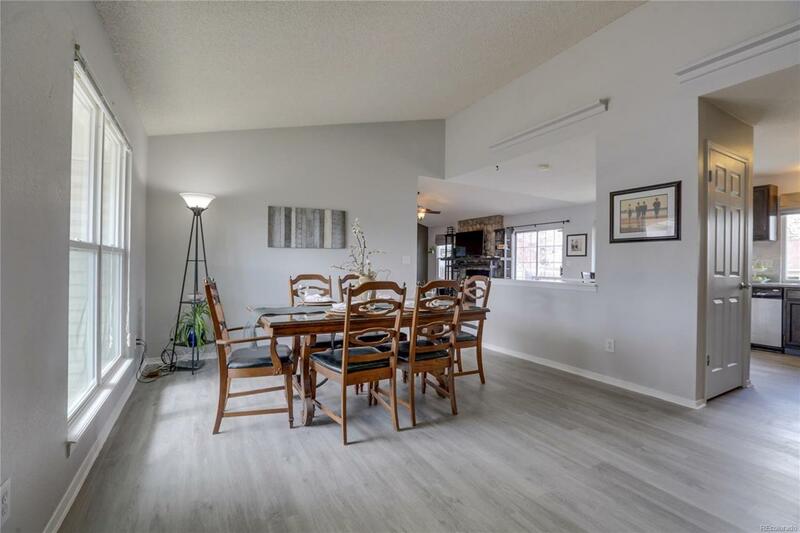 Spacious and functional kitchen with stainless appliances, 3 bedrooms up with a large non conforming room in the basement that can be utilized as a bedroom or office. 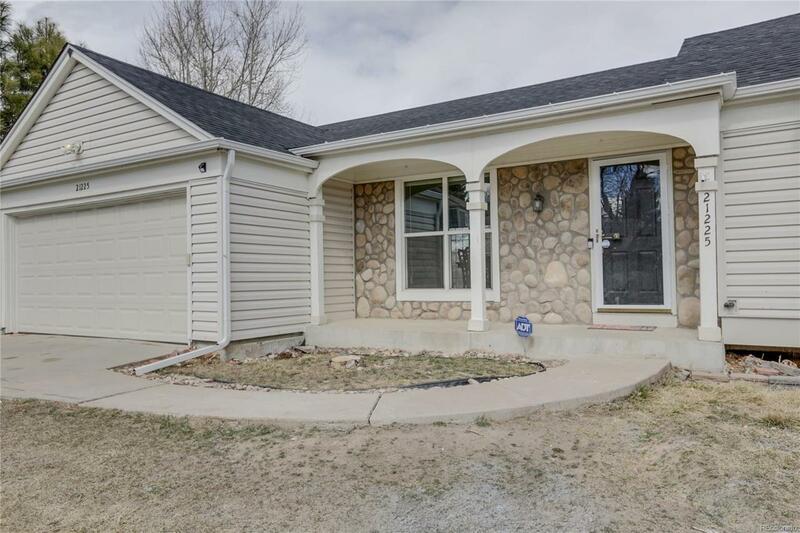 Great family neighborhood with easy access to shopping, parks and restaurants, golf courses and 470.